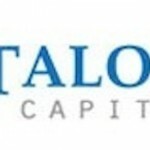 You are here: Home > examples > naming > TALONVEST CAPITAL, INC. There are some industries, where a particular set of imagery just works. Such is the case of the commercial real estate finance field. Birds of prey just work. The trick is finding a name that isn’t already taken or too similar to a competitor. 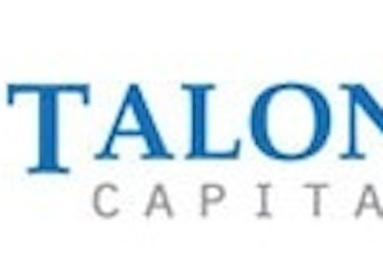 I latched onto TalonVest through a combination of creativity, strategy and problem-solving.